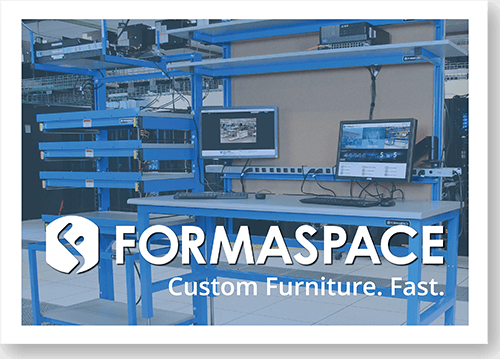 FORMASPACE OFFERS STANDARD, MODIFIED, AND CUSTOM WORKBENCHES AND MODULAR WORKPLACE FURNITURE SOLUTIONS FOR LABORATORIES, INDUSTRIAL FACILITIES, EDUCATIONAL FACILITIES, GOVERNMENT AND MILITARY ORGANIZATIONS, AND BEYOND. NO MATTER WHAT INDUSTRY YOU’RE IN, WE HAVE A WORKPLACE FURNITURE SOLUTION FOR YOU.  HAVE A LOOK AT OUR STANDARD AND MODIFIED PRODUCT OFFERINGS, FROM WORKSTATIONS TO STORAGE OPTIONS, OR TALK TO YOUR DEDICATED DESIGN CONSULTANT ABOUT CUSTOMIZING A SOLUTION FOR YOUR UNIQUE OPERATION. The Basix™ workbench is our most flexible table, usable in a wide variety of applications requiring open access and vast workspace. 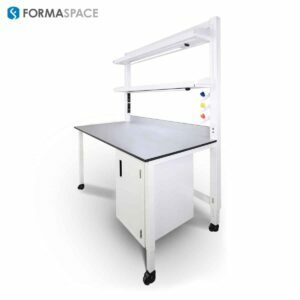 Formaspace Basix™ tables support 1,000 lbs. in standard configurations. Configure here! 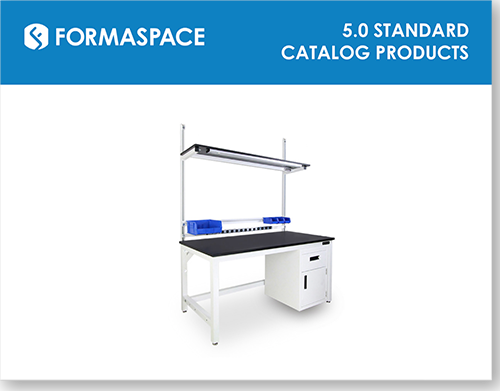 The Bench Plus™ is a high durability, fixed-shelf workbench at an economical price. It can be built in single-sided or double-sided configurations for high density, rapid throughput applications. Customize today! 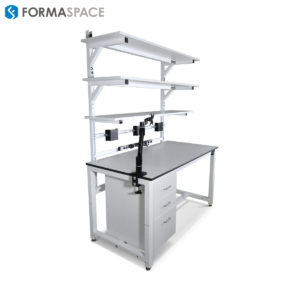 The Benchmarx™ is our most popular workbench for its high durability, task-specificity, and variety of modular, custom options. Bench supports 1,000 pounds in standard configurations. Configure now! Infinitely customizable and adjustable, the FabWall™ is ideal for labs seeking future flexibility. Discover the optimal lab furniture solution with your Design Consultant. Contact us! 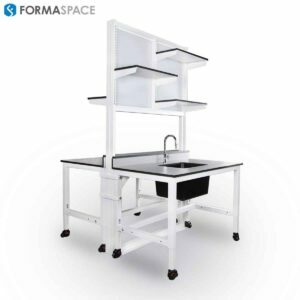 Combined with other FORMASPACE lab benches, our modular, customizable, architecturally-specified services bench will complete your connected laboratory solution. Learn more! 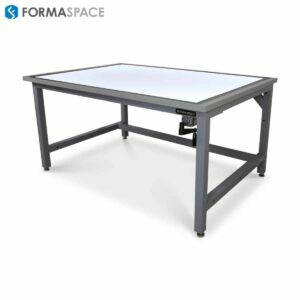 Formaspace Drafting Tables offer architects, designers, and artists functionality and durability with sleek design aesthetics. The work surface is specifically designed to meet your creative needs. Customize now! 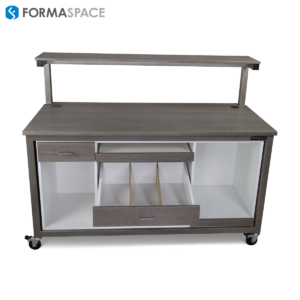 Formaspace offers a wide range of steel, melamine, and high-pressure laminate storage cabinets, cubbies, and drawers that enhance your workflow and improve your organization. Contact us! click to Contact a Design Consultant! See a variety of workbench surfaces for every workbench application from industrial-grade use to chemical resistance. Discover what’s best for your furniture project. Contact a Design Consultant! Customize your workbenches with accessories designed to maximize productivity and ergonomics. Discover Options! 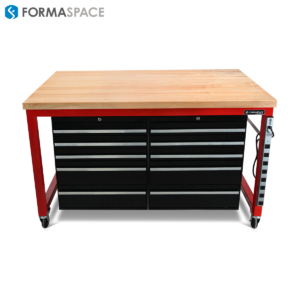 Change the aesthetic and functionality of your Formaspace workbenches with standard and custom finishes. See more! 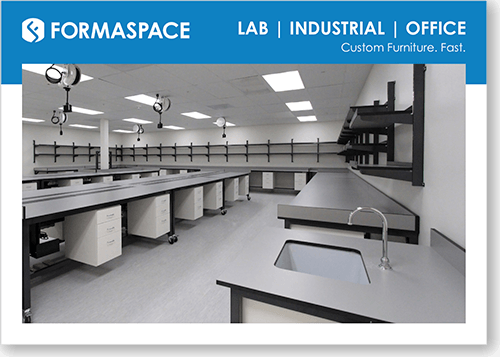 Complete the furniture package with specialized chairs in your wet lab, tech lab, or industrial facility. Learn more!